Don’t want to go through foreclosure? Consider a short sale. A short sale describes a transaction in which you sell your property for less than what you owe on it. This option is available both to those behind on mortgage payments and to those with a home worth less than their remaining mortgage balance. So, if you’re unable to pay back your bank, they might agree to accept less than what you originally owed. Many lenders are hesitant, however, because they stand to lose money in a short sale. Before beginning a short sale process, the lender must sign off on the decision to pursue this route. Additionally, the lender will require documentation from you explaining why a short sale is the best option. Short selling your home can result in less damage to your credit report than foreclosure can, has the potential to reduce or even outright eliminate your mortgage debt. Additionally, short sales allow homeowners to stay in their home until the sale is completed. Working through a short sale might also allow you to get a new mortgage through Fannie Mae and purchase a home faster. Short sale deals often take a long time to close. Bank processing time, followed by a review period, can typically take 90 to 120 days or even longer. A foreclosure sale, on the other hand, might only take 30 to 45 days. Clearly, the short sale process is much more time consuming and taxing on your patience. Additionally, properties are often sold “as-is,” meaning that neither the bank nor the seller is likely to make any repairs to the property in a last-ditch effort to increase its value. In short, this is a great opportunity for those who are struggling to keep up with their mortgage payments and looking to move. There are many challenges a seller faces in completing a successful short sale, but if done correctly, they can be beneficial for all parties involved. 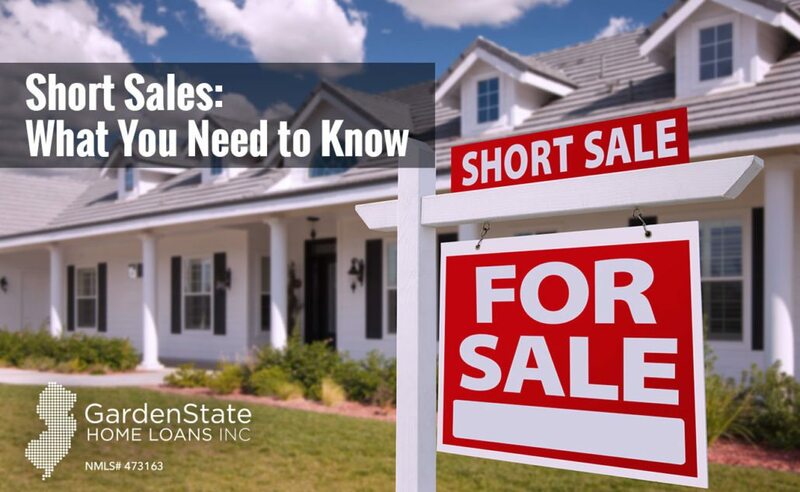 As always, do your research to decide whether a short sale is right for you. Short sales and foreclosures are often viable options made available to people behind on their mortgage payments, have a house worth less than the outstanding balance on the mortgage, or both. Though these are both the result of financial issues, they are different in their own ways. Short sales are usually initiated by the homeowner, often times when the value of the house drops 20% or more. Before the process begins, the lender must sign off on the decision to put the house up for short sale. The lender also needs to provide documentation on why the short sale is a good decision since the deal could lose money in the process. If the short sale is approved, the buyer first negotiates with the homeowner and then with the lender. 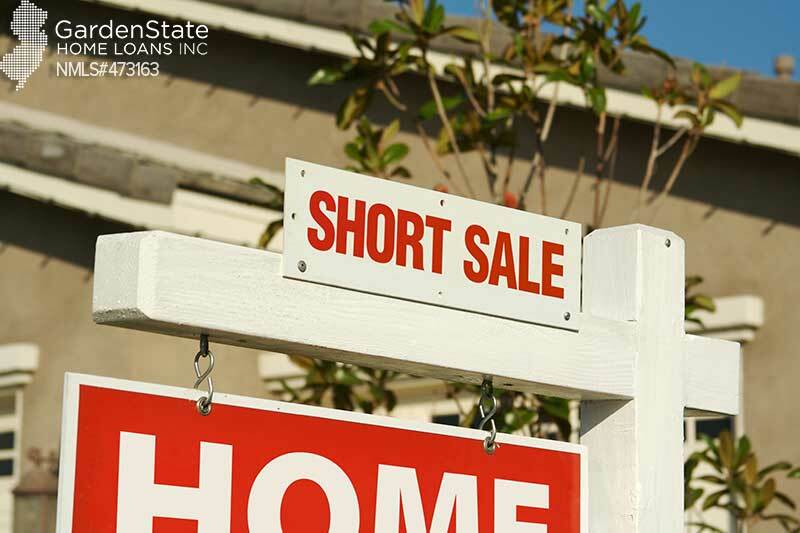 The process to a short sale can be lengthy. Sometimes, it can take up to a year with loads of paperwork along the way. A foreclosure is the act of the lender seizing the home after the borrower fails to make payments. Foreclosures are initiated by the lender only. In the case of a foreclosure, the homeowners may need to wait up to five years before being eligible to purchase another home. Short sales are not as damaging to one’s credit as foreclosures, as short sales show the homeowner took action before the bank had to repossess the property. Short sales and foreclosures are everywhere. They often represent great value when looking to buy a new home. However, they also present a unique set of problems that homebuyers need to be aware of and plan for. A property in poor health can cause many financing issues for traditional financing. FHA loans have specific rules requiring that the property is move-in-ready unless you’re using a 203(k) Rehab Loan. Short sales typically come with awkward timeframes for purchase contract approval and loan closing. Each bank is different, but approval can take anywhere between a week to 120 days. As a general rule, the larger the bank the longer it takes to get short sale approval. The lack of a set timeframe for short sale approval makes the timing of loan submission, rate locks and closing very challenging. You have your approval conditions cleared to close on time, just to find out that new appraisals, income, employment and asset verifications need to be updated by an underwriter to cover the most recent 30 days. Worst case, purchase contracts, and legal documents may have to be re-submitted to a bank for an updated approval. Either way, be prepared for a lot of paperwork when purchasing a short sale property. Short sales are priced below market value, creating the opportunity for potential buyers to get a great deal on a home they might not have been able to buy originally. In addition, because short sales are still occupied, they are less likely to be ransacked or vandalized. Homes that are foreclosed upon have a higher risk of this, either by the previous residents or by squatters. However, the listing price of a short sale isn’t always an approved price. The listing may be what the agent thinks the bank would accept, instead of the amount the bank will accept in reality. The seller may also have placed the price low in order to encourage a bidding war. Short sales can be very beneficial in comparison to foreclosures. Just because a house is a short sale doesn’t mean that it’s a great deal. Do the research and make sure that the property is priced correctly before making any commitments!